I like to think of the Velocity Fund Finals like Thunderdome from “Mad Max”. Only here in Waterloo Region, it’s ten startups enter and four leave with $25,000 to help bring their products to market. Yesterday’s Spring 2015 Velocity Fund Final at the University of Waterloo saw twenty startups take to the stage to pitch their products – ten in both the $5k and $25k rounds. 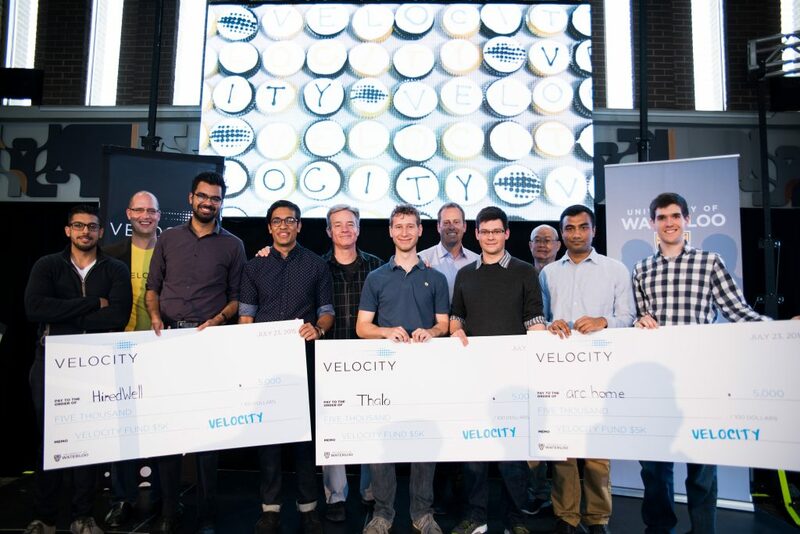 Three companies picked up $5k prizes – and access to University of Waterloo’s Velocity workspaces – the Velocity Garage or Velocity Foundry. Arc Home earned “Best Pitch”. They’re currently developing Breeze – a smart air register that integrates with smart thermostats to give homeowners greater temperature control. The Most Innovative prize went to Thalo. They’re developing a new display technology to increase the battery life and daylight visibility of mobile devices. Thalo’s novel approach to this problem reminded me of former winner Voltera. Keep your eye on them. Finally, the People’s Choice award went to HiredWell who showed off their solution to help brick and mortar stores quickly gather information and vet walk-in job applicants. This spring’s group of $25k finalists brought ten startups to stage – each tackling a unique problem. Black Box Technology – Counterfeit–proof innovation with limitless opportunities. We use nanotechnology for counterfeit prevention and consumer protection. Lani is a payment and automation system for 3D printers. Site2Site is a platform that automates payroll, invoicing, job costing, scheduling and much more for construction companies. Last – and my personal choice – was Varden Labs. Varden Labs is developing autonomous shuttles. Their advantage over competitors is that they convert existing vehicles to be autonomous (think hover conversions from “Back to the Future Part 2”. Varden Labs also won an additional $10,000 for being chosen as the Best Hardware Startup. As these startups get back to the grind (and 3D printers), there’s a new crop starting to get their pitches in order for the Winter 2015 finals. We’ll follow up with this year’s winners and see how they do. Images courtesy University of Waterloo. 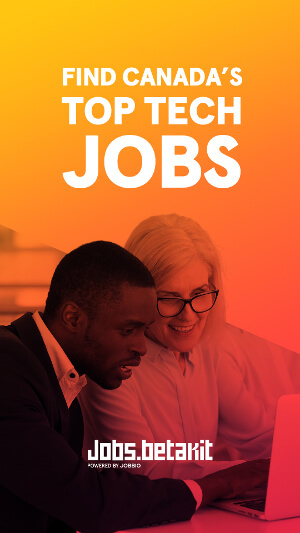 Alex Kinsella is a contributor to BetaKit. He's worked for tech companies of every stage in customer service, consulting, development, product management, PR and social media roles. 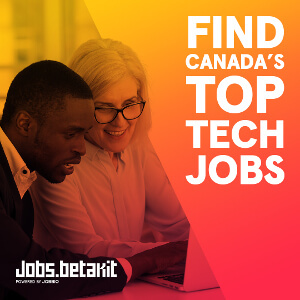 He's currently the Digital Marketing Manager at Communitech in Waterloo Region, Ontario.